If you are using Vodafone-Idea or Airtel's SIM Card, you have important news for you. Your seam-card may be closed in a short time. Vodafone-Idea and Airtel have decided that all accounts using less than Rs 35 per month will be closed. Following that, 250 of the 2 users could lose their connection. At present, Airtel Bharti has a total of 100 million users, who spend less than 35 rupees a month, while Vodafone-Idea has 150 million users. Bharti Airtel's CEO and Managing Director (India and South Asia) said that we have a total of 330 million wireless customers but focusing on their usage patterns found that Telenor is getting from and some of our customers are also charged up to 35 rupees per month. Do not do Vodafone-Idea CEO Balesh Sharma said that they are looking to reduce the number of subscribers in the category of ARPU (User on Evrowave Realization) category. This category has a significant number of people who use their own SIM card only for incoming calls only. The math behind the recharge of 35 rupees is simple. Even if users who do not use 35 rupees per month are recharging at least 10 rupees per month, Airtel Bharti's monthly revenue will increase to Rs 100 crore, and if half of the users start recharging Rs 35, then Airtel Bharti's revenues will rise up to Rs 175 crore per month. . There are 250 million users who have a dual-SIM mobile, meaning they have two connections and only keep less recharge for an incoming call. Before the monthly plan of 35 rupees, the users received a plan of 10 rupees, in which the users could not make an outgoing call, but they could get an incoming call till validity (6 months), in return, a 35-rupee plan was introduced in return. By doing so, users can be brought up from the ARPU category. 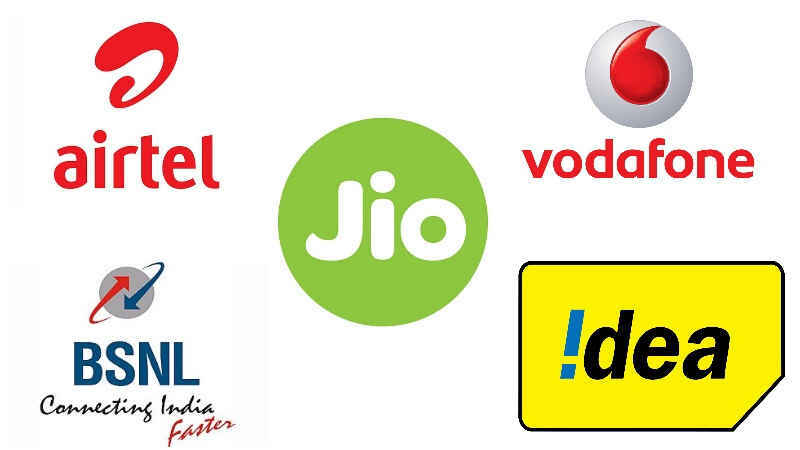 Another reason behind discontinuing the connection of 2G users using less recharge is that the company wants to shut down its own 2G network and send its subscribers to a 4G network. It is believed that through this step, Airtel and Vodafone want to counter Geo, letting them know that Geo's Volt feature phone through 4 already has their customers on the 4G network. However, Mittal said that we do not want to compete with anybody, we want to take customers with our feature phones to a smartphone.